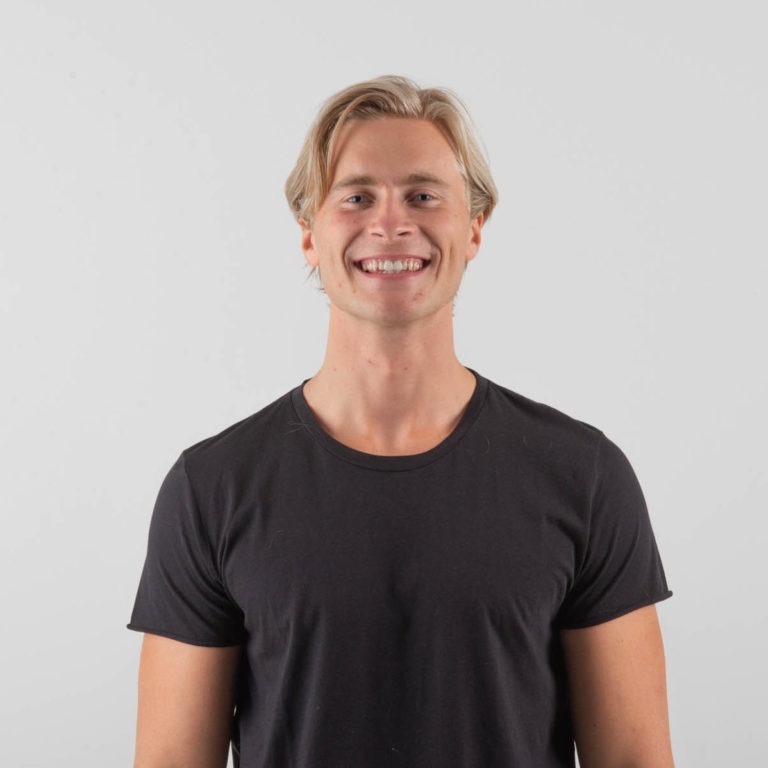 It is a great pleasure to invite you to our conference “Connected for tomorrow” in Pinsekirken Sandvika. We want to focus on how we can stand together, at the crossroads of generations, to build the church for tomorrow. Save the date and join us! We are so lucky to have with us Jeff Wallace from the United States. 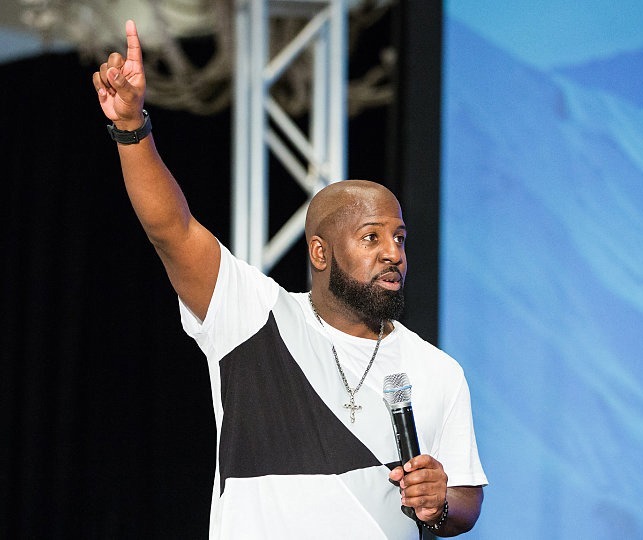 He heads the LIFT Tour and Youth Pastor Summit ( www.slulead.com ) that reaches thousands of young people every year. 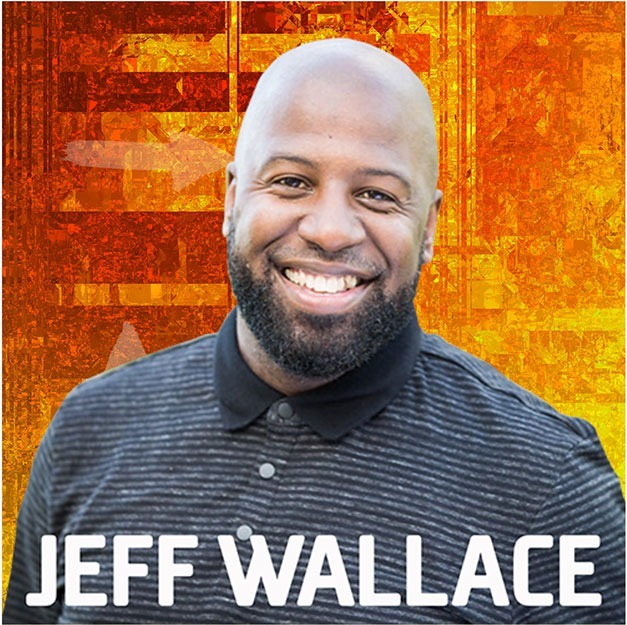 Jeff has a strong service in equipping young people to live for Jesus and to be a servant. 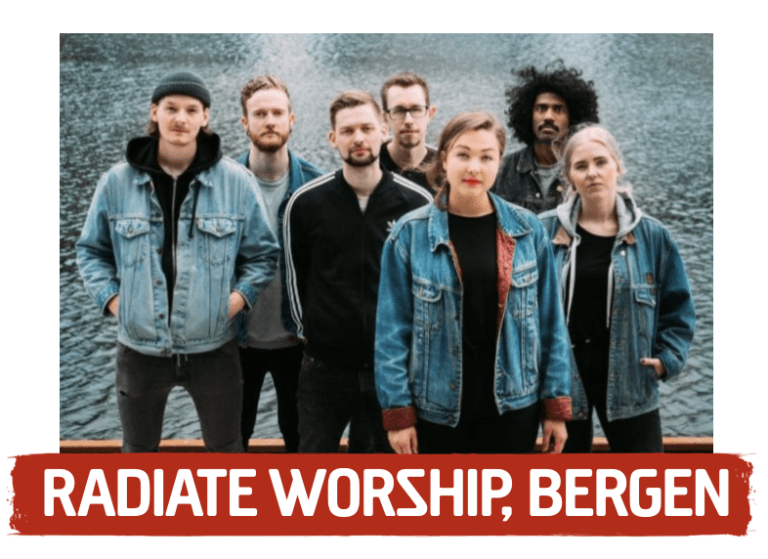 Radiate Worship is a worship band from Bergen, Norway. 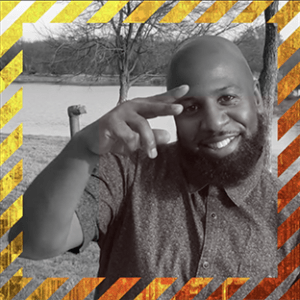 It started as a part of the worship ministry in a local church, and has since 2008 been focusing on writing and producing songs with a fresh expression. 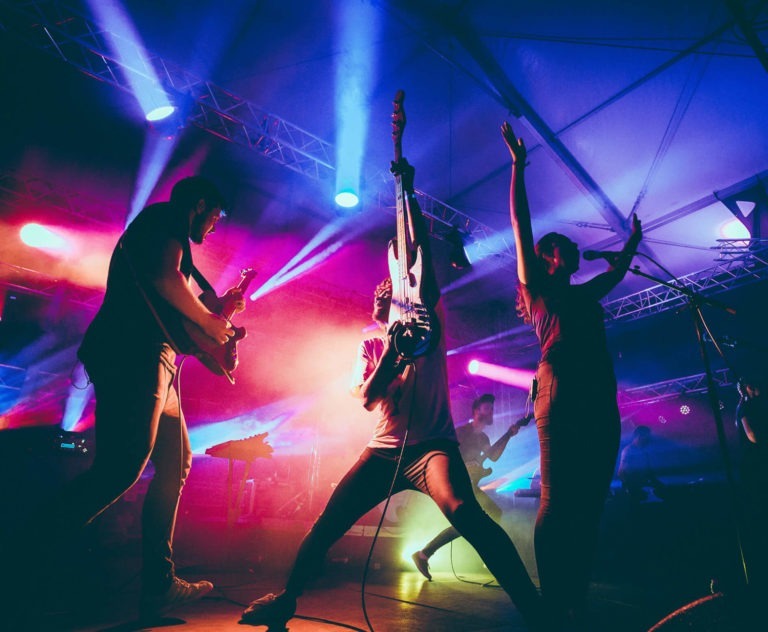 Read more about Radiate Worship and their lates album Come Alive! Pinsekirken is blessed with many young and emerging singers and musicians. 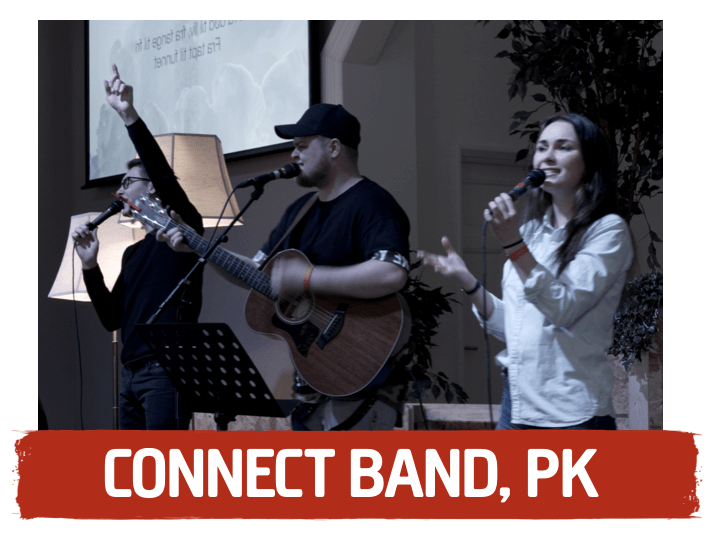 Connect Band is well established worship band ministring at PULS - a youth gathering Fridays in Pinsekirken. 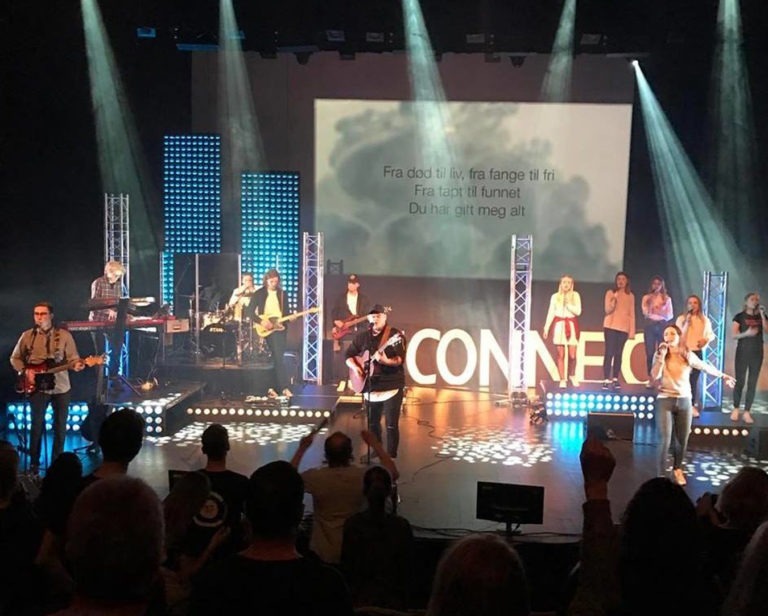 Members of Connect Band are also joining Sunday service worship teams. 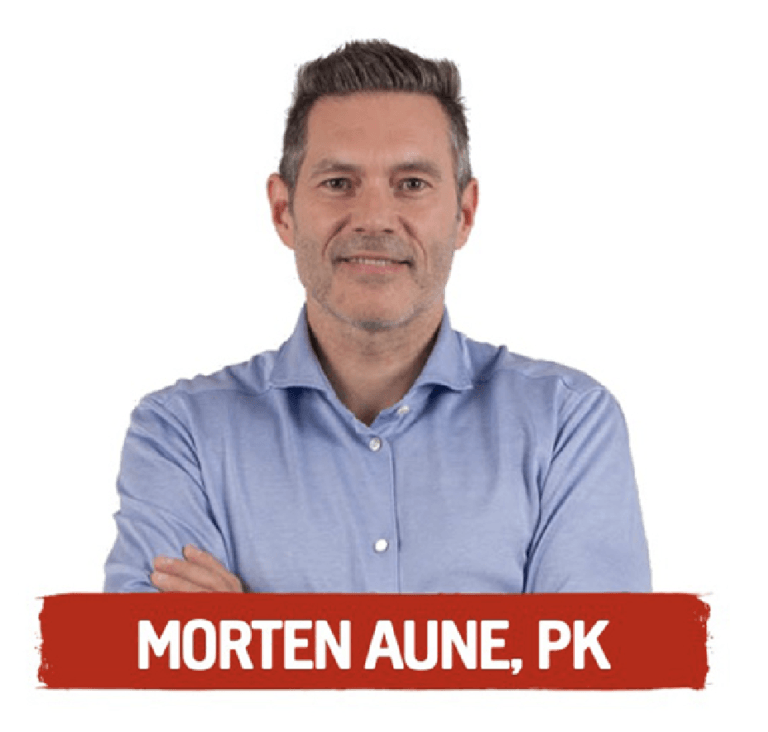 Our own pastor Morten Aune will be with us this weekend. 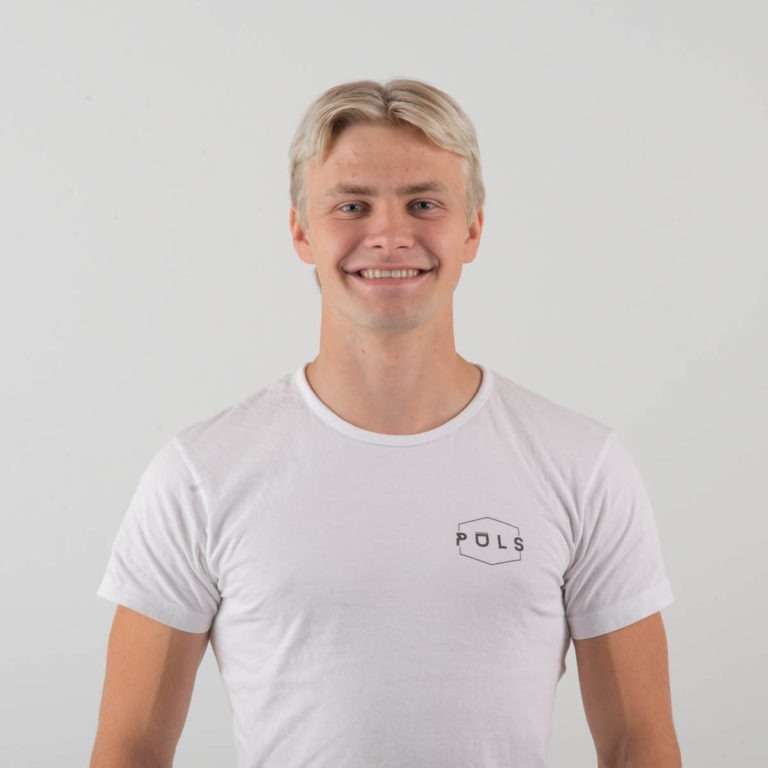 Morten has a passion for building a church for all cultures and generations. 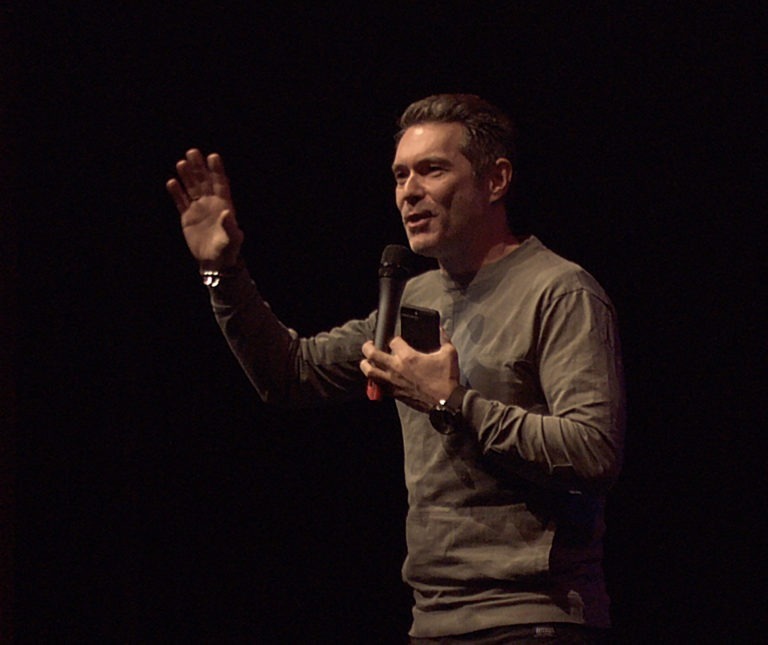 With his sense of humor and good way of communicating, he reaches both young and older people through his preaching.